Anyone catch the Scandanavian crime thriller Arne Dahl on BBC4 recently? 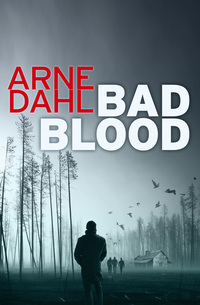 It was very enjoyable so if you’re a fan of Eurocrime, these 2 Arne Dahl books are worth checking out. This entry was posted in Book Reviews, Books, TV tie in and tagged Authors, eurocrime, Scandanavian. Bookmark the permalink.